Looking for Secure Dedicated Server Hosting in France to Host your Website? 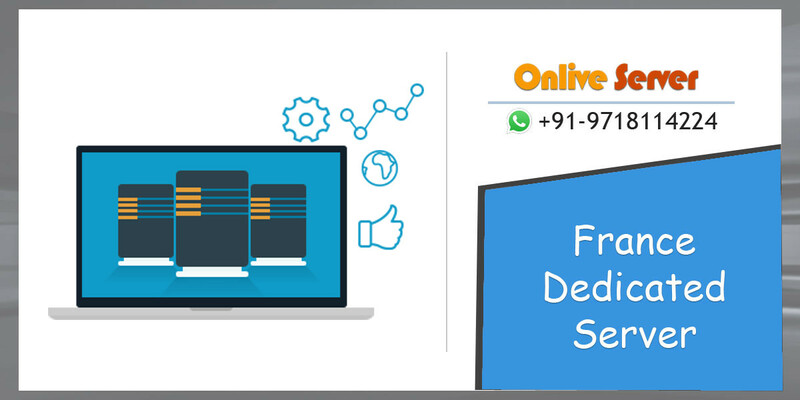 Onlive Server gives an opportunity to get best Dedicated Server Hosting plans for France location. We provide low-cost server hosting plans to easily host your website with higher uptime and great performance. We designed our server hosting plans based on the latest technology which are fully managed and reliable.